Thank you, New Hampshire Librarians! 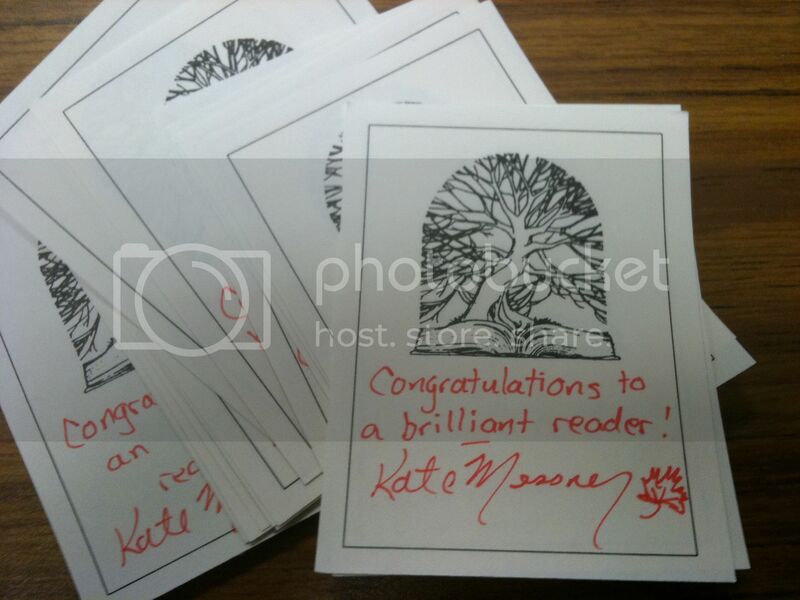 Yesterday, I signed a big stack of book plates and mailed them off to New Hampshire for an exciting reason. THE BRILLIANT FALL OF GIANNA Z. has been named to the Great Stone Face Award list for 2010-2011! That’s New Hampshire’s children’s choice award for kids in grades 4-6. It’s named after a rock formation that actually collapsed back in 2003. Here’s a before-and-after image. 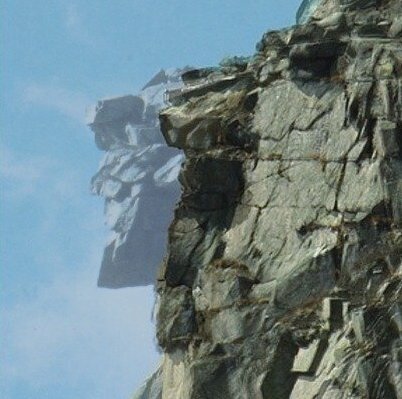 See the face up there? Even though the old man himself is gone, I love that the award is named after him, and I especially love that so many new readers in New Hampshire will be meeting Gianna and Zig. You can see the full list of Great Stone Face nominees here. And finally, a few of you asked me to post a photo of the E.B. White Read Aloud Award…which, as it turns out, doesn’t photograph all that easily because it’s actually a perfectly clear, crystal book engraved with the award and my book title. But I tried a few options, and the photo turned out best outside. Even on a rainy day, it makes me smile!